Niche Inc water jet cutting services With a brand new state of the art flow water jet cutting machine added to our facility. 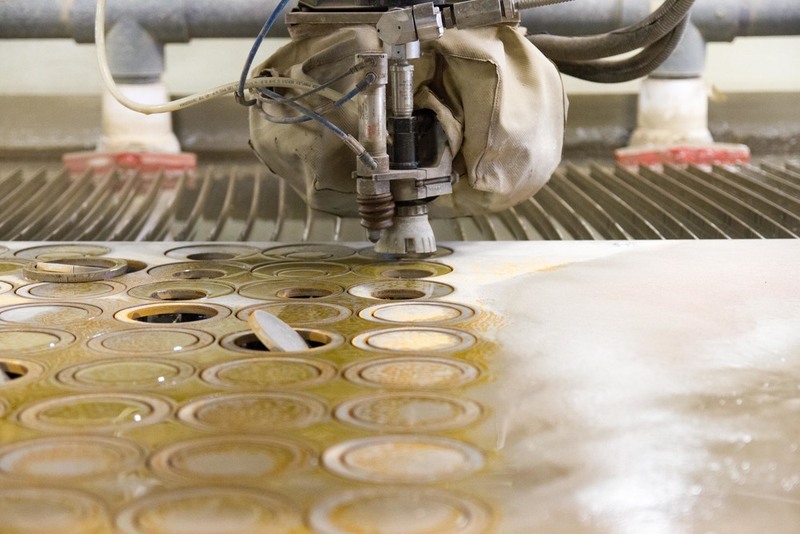 Our machine is used exclusively for Water Jet Cutting located in New Bedford, Massachusetts. Niche Inc. offers cutting services for all metals and materials. We specialize in meeting today’s demanding deadline. Our personal attention to detail provides customers with consistent quality water jet cutting services at the most competitive prices. From design to fabrication water jet cutting is the popular choice for small and large productions runs. Small and large cutting jobs are welcomed. Contact us today to discuss your next Project.